Using resiliency skills as taught through the CRM© Skills Model (Trauma Resource Institute, California) while creating thinking spaces, Resource NI works with you to establish and develop your resources by increasing your best thinking. This approach gives individuals a greater sense of their value and skills supported by healthy relationships with others who may be friends, colleagues, family or community members. 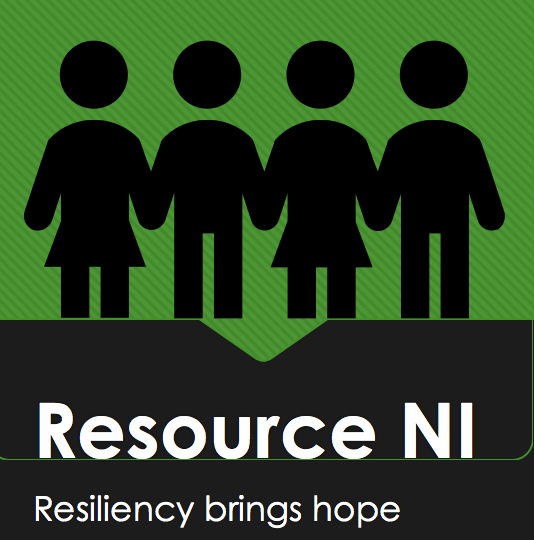 Resource NI’s values inform both the approach to and manner in which work is carried out. Resource NI will work with you to understand your needs and design processes that are agile and responsive, focussing on you as the key resource for the future.